Carlton Farm Produce specializes in wholesale pumpkins, selling to farm markets, garden centers, restaurant suppliers, and farm retail stands and outlets. Small Pie pumpkins to giant whoppers and everything in-between, we also carry a full Fall product list to meet your needs. We grow over 15 varieties of pumpkins ranging from 2lbs to 150lbs for wholesale. Each year we try to expand while trying new varieties. 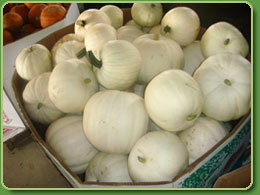 We aim to be Northern/ Northeast Ohio's premier Wholesale pumpkin grower and wholesaler. All of our pumpkins are handpicked and put into large bins right in the field. 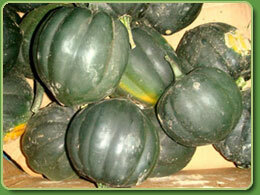 We grow all of our own pumpkins which are picked upon order to extend shelf life as long as possible. All bins are picked “field run” (a mix of sizes), unless otherwise specified by the customer. Remember it's not too early to place your 2017 fall wholesale orders, contact us for details. 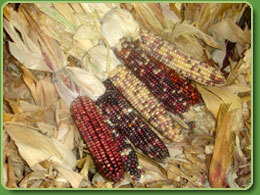 Most all our fall products are grown/ harvested on our farm. 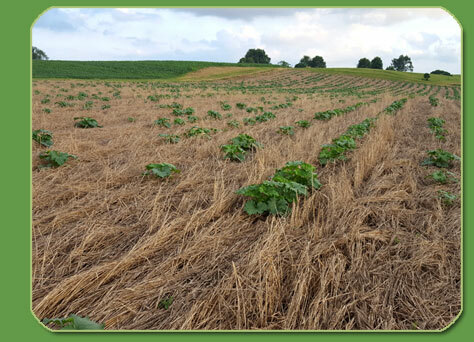 We dedicate near 60 acres to our fall crop and sell our products wholesale all over Northern / Northeast Ohio and parts of Pennsylvania and New York. Our fall products are sold daily from mid-September through late-October. Not just pumpkins but all of our fall products are harvested based on your order. 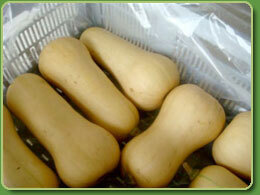 Our corn stalks are hand double tied, and our squash is hand-picked and washed. 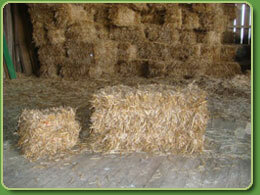 We even make mini straw bales, which are about a third the size as a normal bale (see photos below). 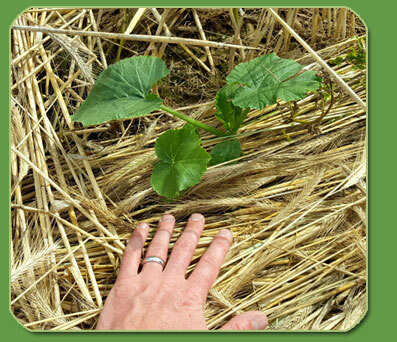 We plant our pumpkins into a bed of Rye. This suppresses weeds but best of all allows for a clean bed for the pumpkins to lie. Think CLEAN pumpkins!! Please contact us for a 2017 price listing (normally released by Mid-August). If you wish to be on our mailing list please let us know to be included on our yearly mailing. Please place orders at least 24-48hrs ahead of planned pickup, larger orders may require more time. Delivery/shipping is also available at an additional charge. Local - within 50 miles. Carlton Farm Produce can deliver at an additional fee. Non Local – Outside of 50 miles. We work closely with local trucking companies that can deliver beyond 50 miles at reasonable rates, especially if there is a semi load.